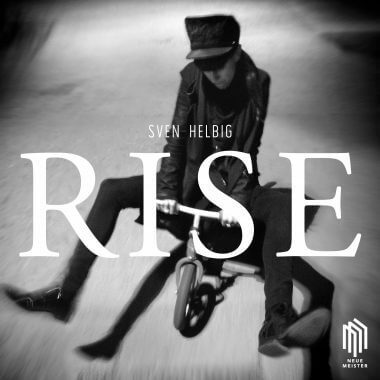 Sven Helbig is one of the new composer generation for whom there are no longer any barriers between the classical world of the orchestra, experimental art and pop music. He composes choral, orchestral and chamber music for the classical concert stage and tours solo performing electronic music. 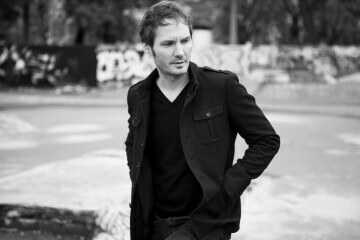 Sven Helbig is Composer in Residence at the German National Theatre in Weimar, at the University of Leipzig and the National University San Martin in Buenos Aires. 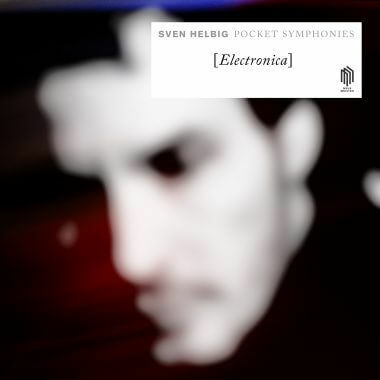 His debut Pocket Symphonies were released on the traditional Deutsche Grammophon label. 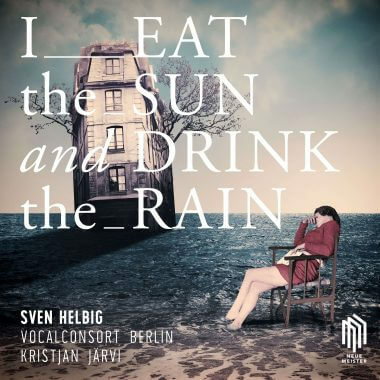 This September will see the release of his choral work “I Eat the Sun and Drink the Rain” on the Neue Meister label. 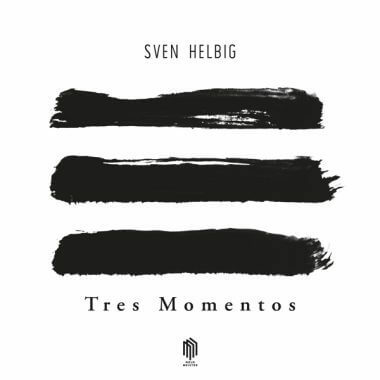 Sven Helbig is a co-founder of the Dresden Symphony Orchestra, the first European orchestra devoted solely to the performance of contemporary music. Sven looks back on may years of creative collaboration with the Fauré Quartet, the opera singer René Pape, the conductor Kristjan Järvi, the Pet Shop Boys and the cult rock band Rammstein.